UAE Exchange has now adopted Ripple to facilitate its cross-border payments – as Arabian Business reported back in August – making it the largest UAE-based exchange to incorporate blockchain technology into its daily operations. RippleNet, Ripple’s enterprise blockchain network with over 100-member banks and financial institutions, enabled instant, seamless and transparent payments, and is increasingly seen by the financial industry as the optimum platform for such transfers. UAE exchange has sought to position itself at the forefront of fintech in the region with a number of investments in and collaborations with start-ups and technology specialists, including Souqamal.com. “Incorporating Ripple’s blockchain technology into our payments systems will bring customers an enhanced, new payments experience,” said Promoth Manghat, CEO of UAE Exchange Group. 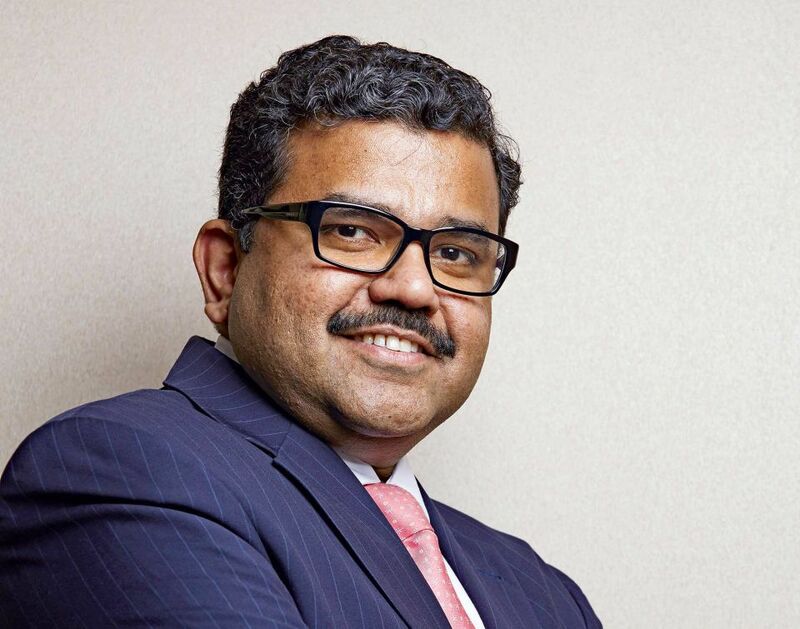 Promoth Manghat was recently named as one of Arabian Business’s 50 Indian Aces for his contribution to UAE’s financial sector.